In Latvia, where I come from, foraging is a national sport. In summer we flock to meadows and forests to pick blueberries and wild strawberries. In autumn our woods provide us with a bounty of delicious mushrooms. But the real foraging season begins much earlier in the year. Soon after the snow melts and the ground thaws, Latvians begin tapping for birch sap. 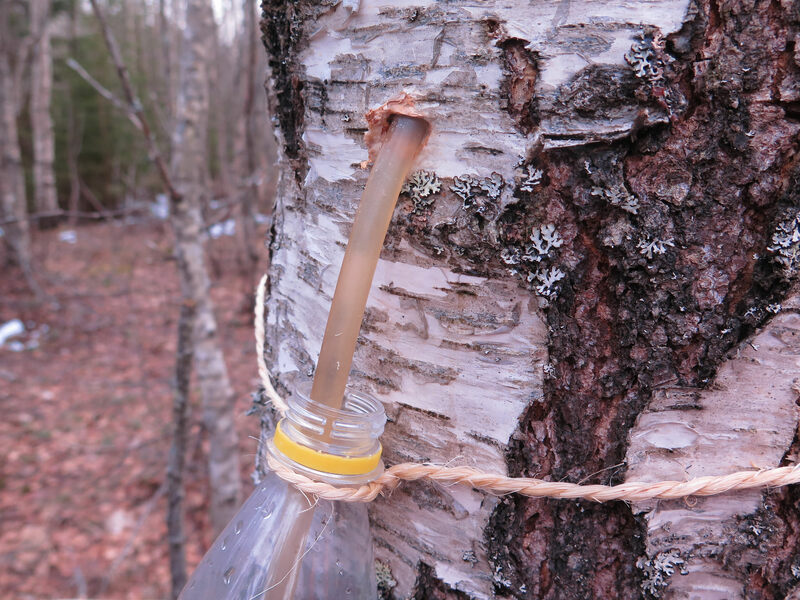 Learn all about birch sap, including its uses and ways to harvest it, in my post on Multicultural Kid Blogs!